Among the celebrity sightings this weekend: George Clooney, Ben Affleck, Gwyneth Paltrow and her kids, and more! George Clooney and Stacey Keibler took their romance public by hitting the red carpet together at the New York Film Festival. 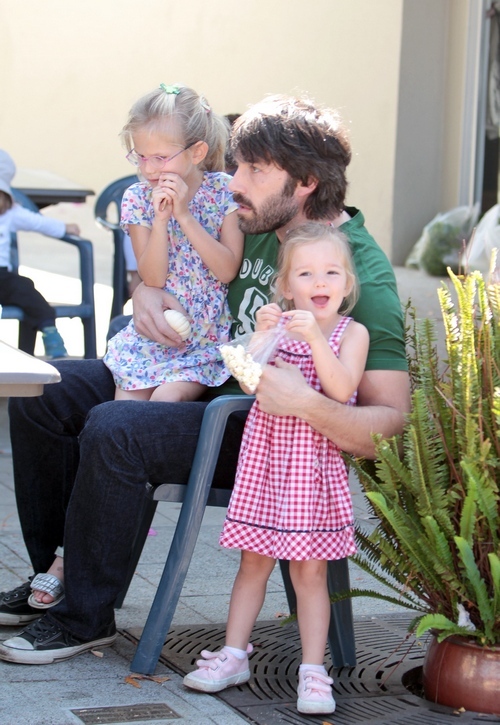 Ben Affleck and Jennifer Garner hit the market with their daughters Violet and Seraphina. 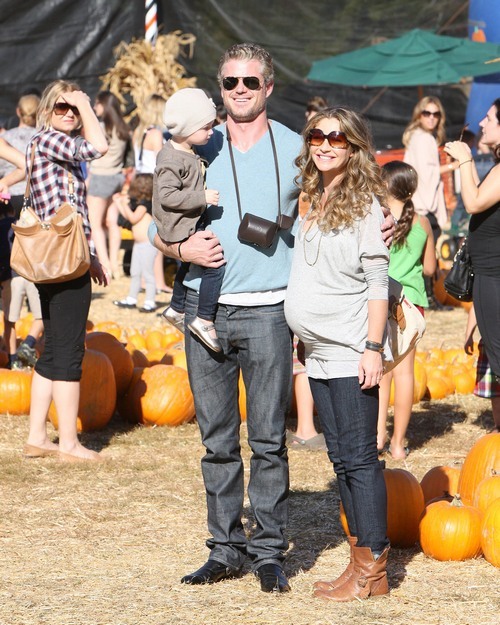 Eric Dane and Rebecca Gayheart took their daughter Billie Beatrice to Mr. Bones Pumpkin Patch. Gwyneth Paltrow was spotted on the set of her latest movie “Thanks For Sharing”. Her children, Apple and Moses Martin, were also seen playing around while visiting their mom at work. ‘True Blood’ stars Kristen Bauer and Jim Parrick attended a special fan event at the Seminole Coconut Creek Casino.